Triad Strategies LLC is a bipartisan public affairs firm headquartered in Harrisburg, PA, with offices in Philadelphia and Pittsburgh. We provide government relations services, relationship management, economic development strategies and strategic communication services to organizations seeking to influence and create opportunities in the public and private sectors. Our business is to understand your business, so that we can apply our insight, creativity and experience to help you achieve your goals. We begin by developing a deep understanding of your mission and goals. We provide you with a team of dedicated public affairs consultants and media professionals with decades of experience managing public policy issues. 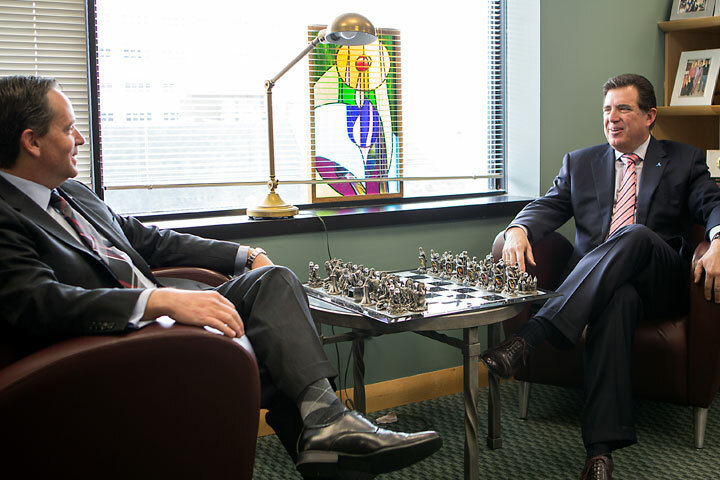 Our people have bipartisan relationships across the broad scope of government at local, state and federal levels. Our experience across a multitude of industries and organizations, in dozens of policy areas, means that we rarely encounter a challenge for which we cannot devise a solution. We believe that no team in Pennsylvania brings as much to the table on your behalf. Trust is at the center of every successful relationship. Our lobbying firm strives to be a trusted adviser to government, business, and nonprofit leaders. 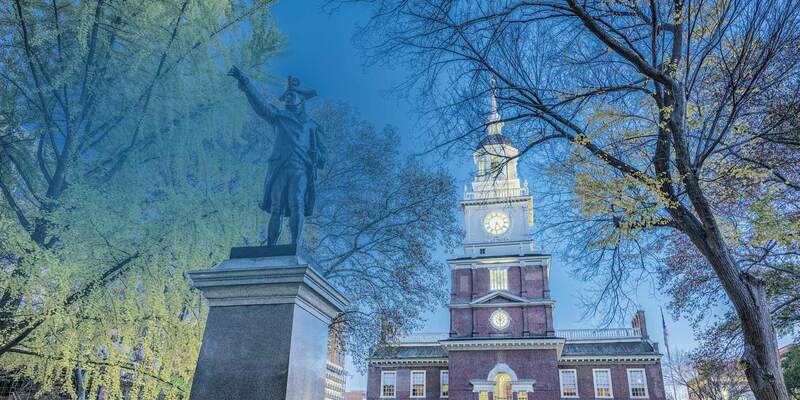 By establishing, developing and maintaining relationships in Washington, D.C., Harrisburg, Philadelphia, Pittsburgh, and throughout Pennsylvania, we are able to present your issue to the decision-makers who have come to trust our advice and counsel. Legalized online gaming to generate $140 million in FY 2017/2018. Pennsylvania is the fourth state to enact internet gaming legislation. Triad worked closely with the General Assembly and governor’s office to open gaming to an entirely new demographic of players and generate $140 million this fiscal year through taxes and licensing fees. Online gaming revenue is projected to hit $200 million annually after the first year. Triad collaborated with existing brick-and-mortar casinos to prevent the cannibalization of the gaming industry and advocated for strict regulations to crack down on illegal online gaming. $110 million in tuition savings for Pennsylvania college students. Increasing on-time graduation rates. Pennsylvania’s students win big with legislation to ensure that those attending state owned universities receive college credit for completing Advanced Placement exams. The legislation creates a consistent AP articulation policy and ensures that certain scores on AP exams translate to college credits at the 14 state system institutions. Protecting seniors by modernizing regulations. 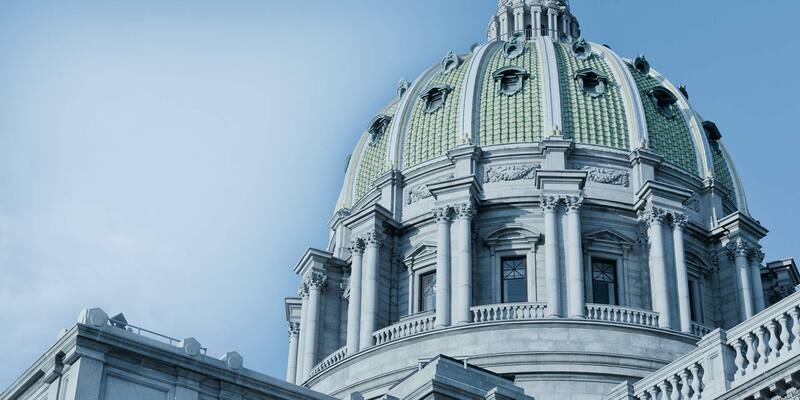 Pennsylvania enacted legislation to address duplicative and cumbersome regulations impacting adult centers. Providers can now spend more time serving seniors and less time battling bureaucracies over archaic requirements. The Cool Valley Development is a proposed 911-acre mixed-use development site in Cecil Township, Washington County. T&R Properties, a national property management and real estate development firm, plans to construct 1,400 multi-family units, townhomes and single-family homes, along with more than 3 million square feet of office space, warehousing, retail, hospitality and medical space. 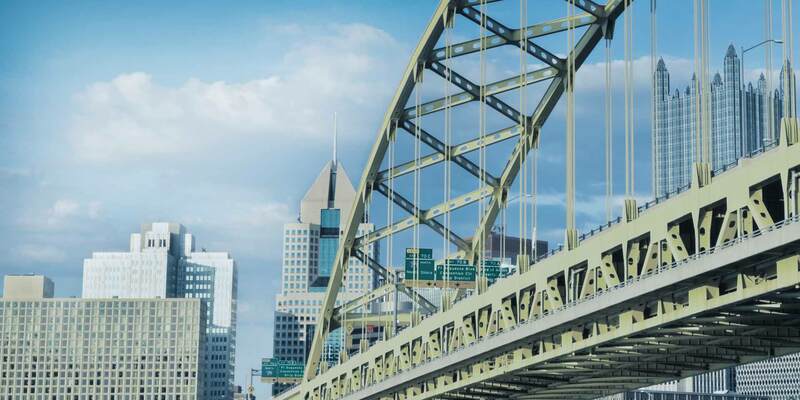 After several years without progress, T&R enlisted Triad Strategies and its Pittsburgh partner, DTI Development, and the team immediately went to work introducing and reintroducing the project to local and state elected officials and redesigning the company’s financing plan to help maximize grant opportunities. Working with the secretary of the Department of Community and Economic Development and the Governor’s Budget Office, we executed a strategy to secure state funding for this transformative project. Since being retained in 2016, we have secured $5 million in grant money, and the project is now moving forward. $30.4 million to support agriculture. The University of Pennsylvania received $30.4 million in state funds for its School of Veterinary Medicine. The appropriation supports veterinary activities and the Center for Infectious Diseases, while also providing critical support to the state’s agriculture industry as it monitors the health and safety of the state’s food supply. Pennsylvania’s solar energy generators will significantly benefit from the increased demand for in-state energy credits, as a result of legislation updating the state’s Alternative Energy Portfolio Standards Act. This change will lead to more solar capacity being built in Pennsylvania.